Cutting and removing trees from your property is a dangerous job. 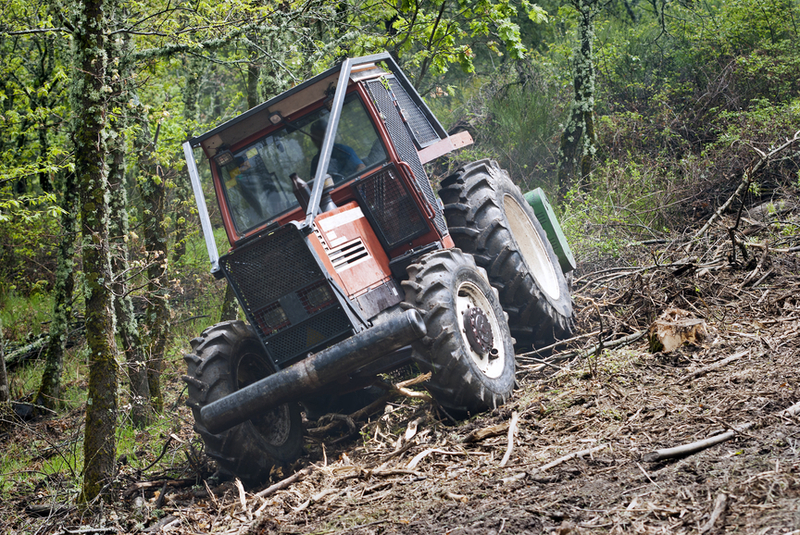 Without the correct training and equipment removing trees could cause you serious injury or even death. Here at Elkhart Tree Service, we want to make sure that your trees are removed safely and effectively. 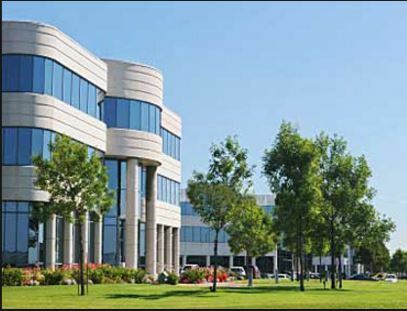 Your commercial property definitely benefits from the presence of beautiful trees. But they can also be a nuisance when they become damaged or start interfering with with your commercial property. 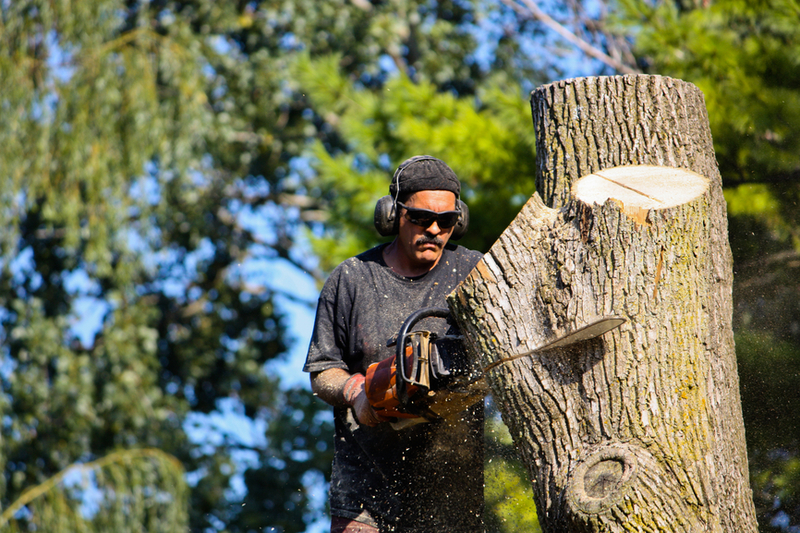 Here at Elkhart Tree Service, we offer commercial tree sap remover, commercial tree trimming, commercial tree cutting and pruning, commercial tree stump grinding, and full commercial tree removal. 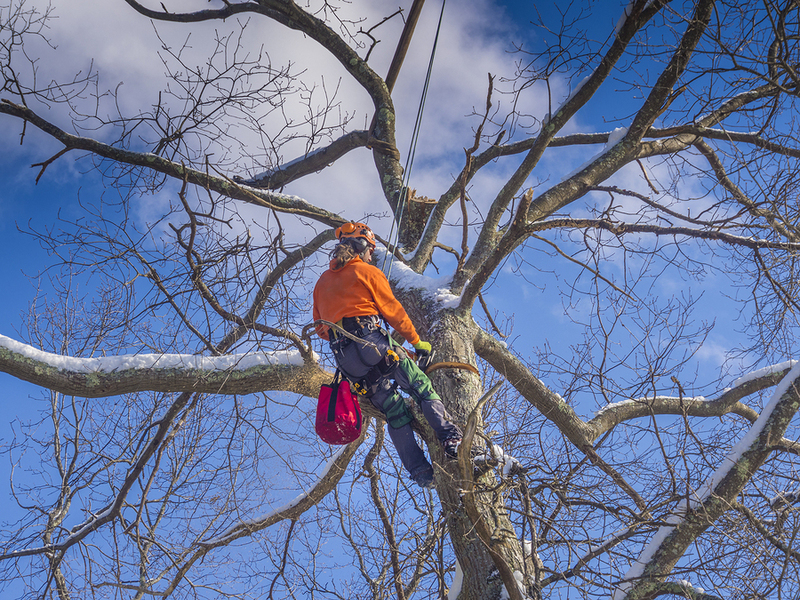 Whether you simply need a few problem branches trimmed away or you need the whole tree removed before it causes damage to your property, no job is too big or too small for Elkhart Tree Service. We even offer stump grinding so that once the tree is removed, you don't have to continue to have the stump as an eyesore on your property. We provide a thorough professional evaluation of your tree situation so that you know all of the benefits and risks to tree removal. We want you to be well informed so that you can make a good decision without worrying. We will come to your property and thoroughly asses the situation including the size of the tree, placement and surrounding area so that we can provide you with all of the information that you need. At Elkhart Tree Service, we have been providing tree removal services for many years and have well-trained, professional staff to take care of everything. Our tree removal personnel are fully licensed professionals who can take care of even the most difficult tree. They will also be a pleasure to deal with and you won't have a complaint about the service that you receive from them. We only use the highest quality tools available so that you receive the best service possible from us. Never again will you feel like that problem tree will always be a problem. Elkhart can take care of everything from the consultation, to the speedy removal and the clean-up afterwards. If you have a tree that is becoming a problem for you, do not wait, Elkhart Tree Service would love to help you. Please feel free to call us anytime or visit us online to find out more information and to arrange for a free quote. You do not have to commit to any services right away. Get all the information from us first and we know you will be impressed and will choose to have Elkhart Tree Service do the work for you. Our staff is always here to help you by answering any questions you may have and they are very pleasant to deal with. 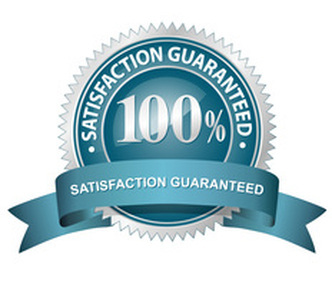 We can arrange quick service and guarantee customer satisfaction, no matter how difficult your job is. 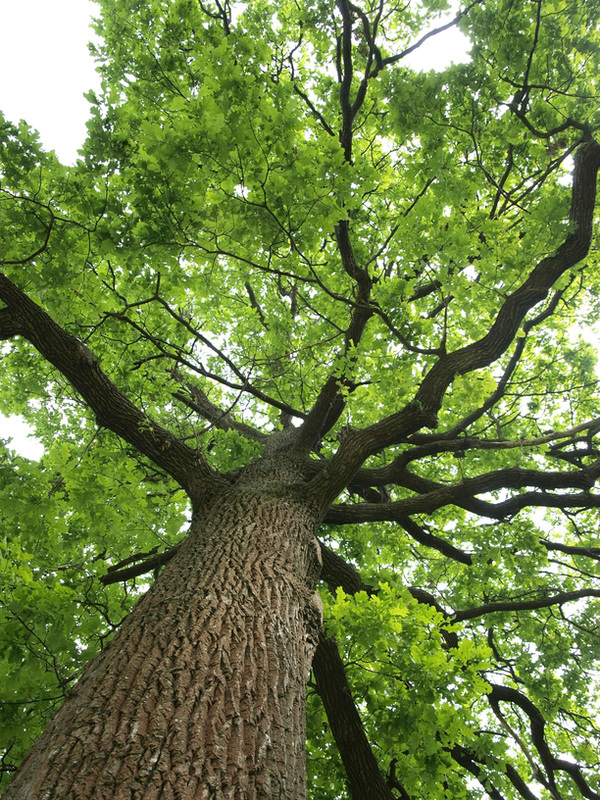 Here at Elkhart Tree Service we would love to be able to help you out with your tree problems. 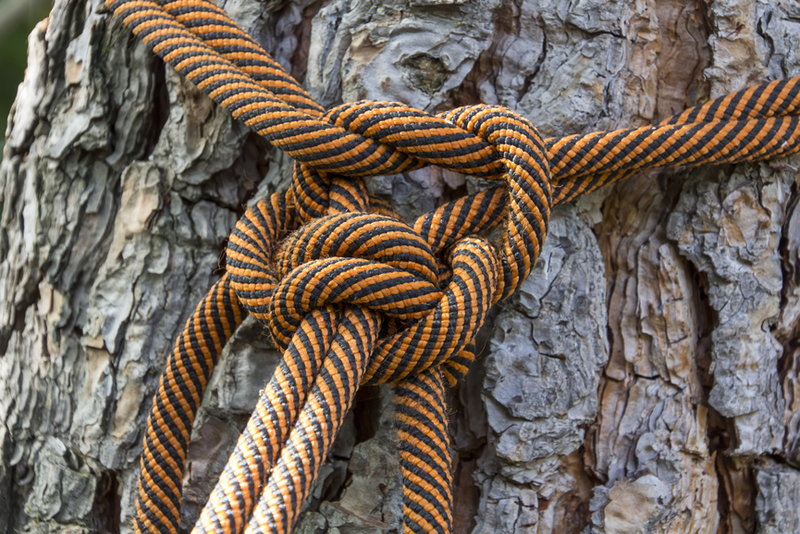 Don't settle for having problem trees on your commercial property any longer. Call Elkhart Tree Service today for all of your commercial tree services!